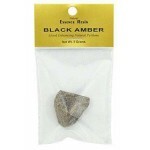 The scent of this natural Black amber is truly intense and wonderful for meditation, spells or rituals. 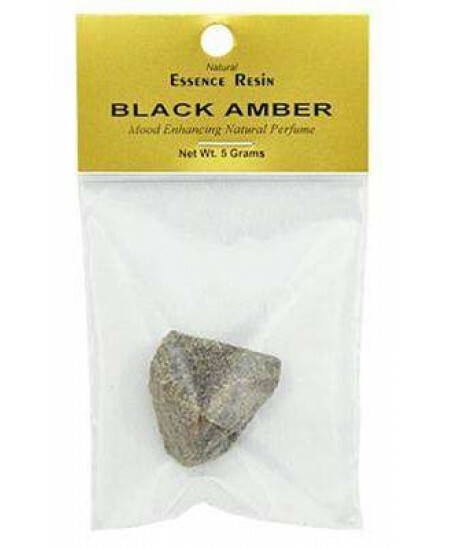 All natural Black Amber Essence Resin is imported from India. 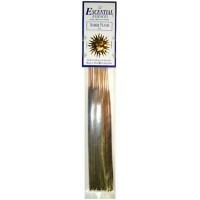 Can be used to scent your skin, as potpouri, or burnt on charcoal to release its incense fragrance. 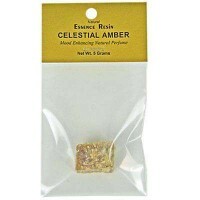 Amber is said to be mood enhancing and a natural anti-depressant. 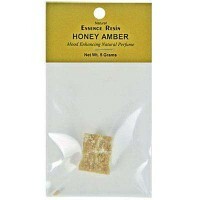 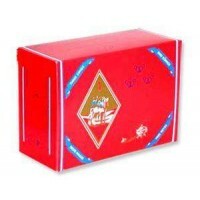 This 5 gram package sometimes arrives partially broken in transit, but it is every bit as effective. 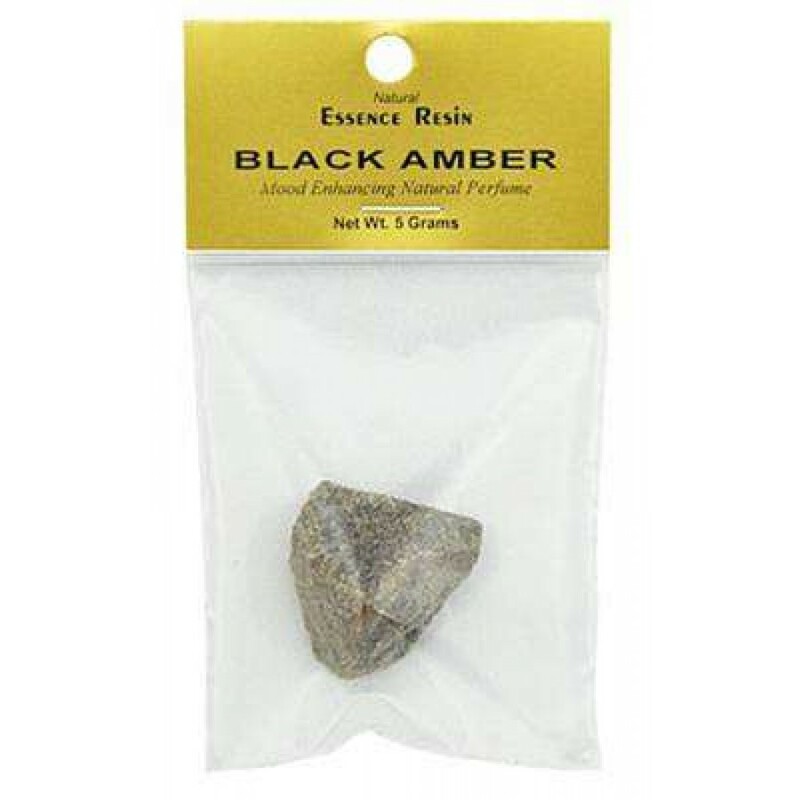 Item Number: OI-AMR16 | Approximate Size (Inches): 3.00 wide x 0.25 deep x 5.00 high | Approximate Shipping Weight: 0.25 lbs.